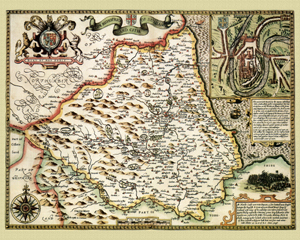 Showing the area from Bede's Tower in the north to Tunstall Hills in the south, and from the Pumping Station & Reservoir in the west to Victoria Gardens in the east. 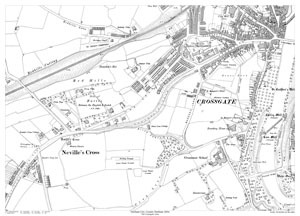 Ashbrooke Cross in in the map centre. 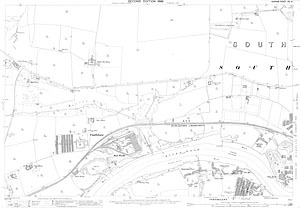 Showing the area from Durham Union Workhouse in the north to beyond the Grammar School in the south, and from Neville's Cross Bank in the west to Prebends Bridge in the east. 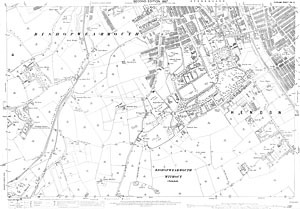 Showing the area from beyond St. Cuthbert's Church in the north to Allergate in the south, and from Crossgate Moor in the west to the Gas Works in the east. 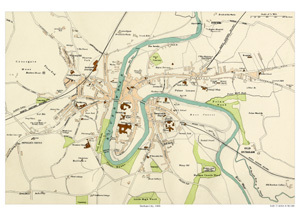 Showing the area from Baths Bridge in the north to St. Oswalds School in the south, and from the Cathedral in the west to beyond Durham Station (Elvet) in the east. 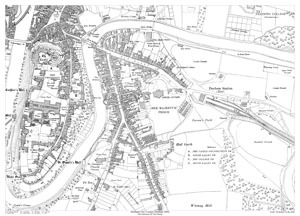 Showing the area from Frankland Lane in the north to Elvet Bridge in the south, and from Framwellgate Waterside in the west to St. Gile's Church in the east. 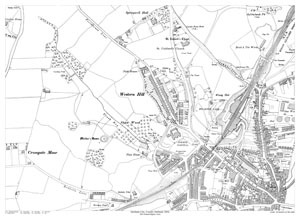 Showing the area from Southwick Cemetery in the northeast to Pallion Yard & Pallion Hall in the south, and from Castletown Steelworks in the west to Casteltown Yard in the east. 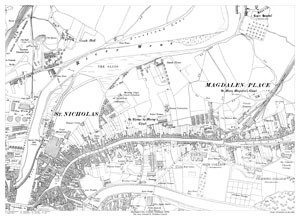 Showing the area from The Sands in the north to Elvet Colliery in the south, and from Neville's Cross in the west to Old Durham in the east.